In London 1999, a young boy gives school and home the slip to attend his first daytime rave. 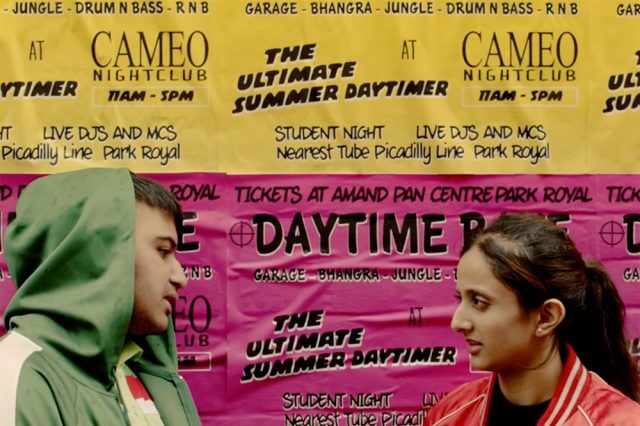 Daytimer follows young, privately educated Naseem, as he grapples with being a good Muslim, as well as wanting to ape the macho posturing of the older boys in the rave. 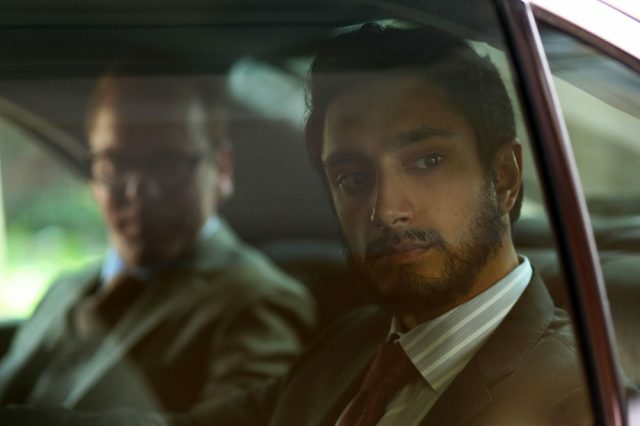 As a character, Naseem is a neat depiction of one distinct version of British Asian experience, from the poster of iconic Pakistani boxer Prince Naseem on his bedroom wall, to the racist taunt he receives to go “back home to Pakistan,” to his Nokia phone and sportswear.